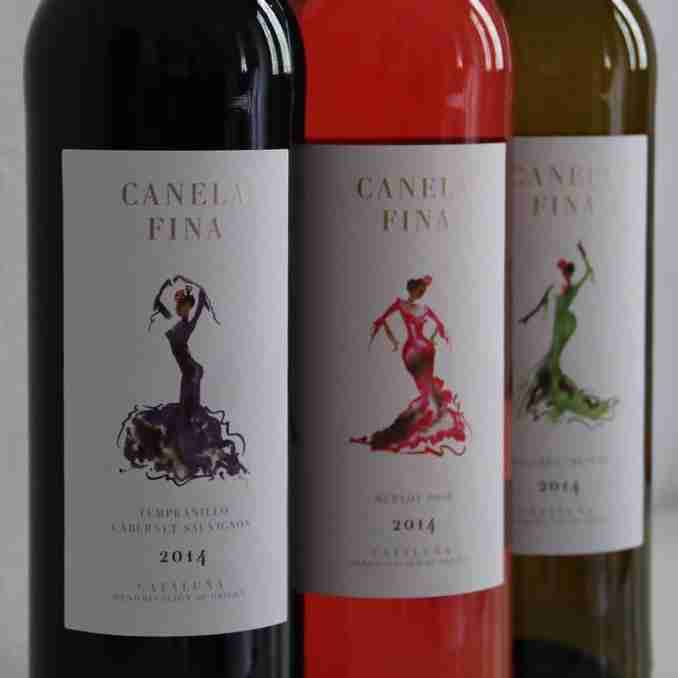 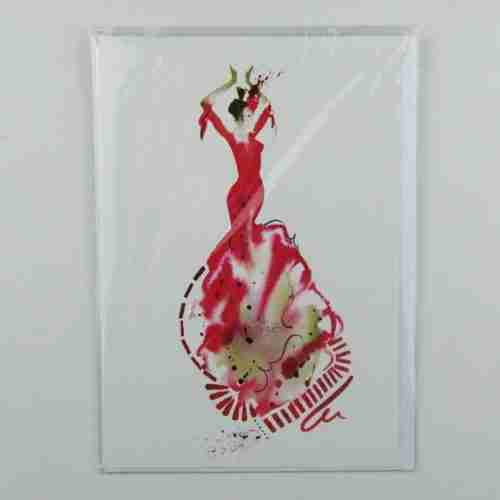 View basket “El Vestido de Flamenco 02” has been added to your basket. 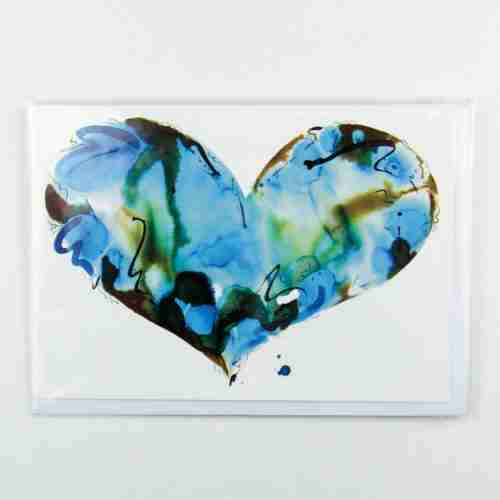 Blank Card and C6 size envelope in a transparent sleeve. 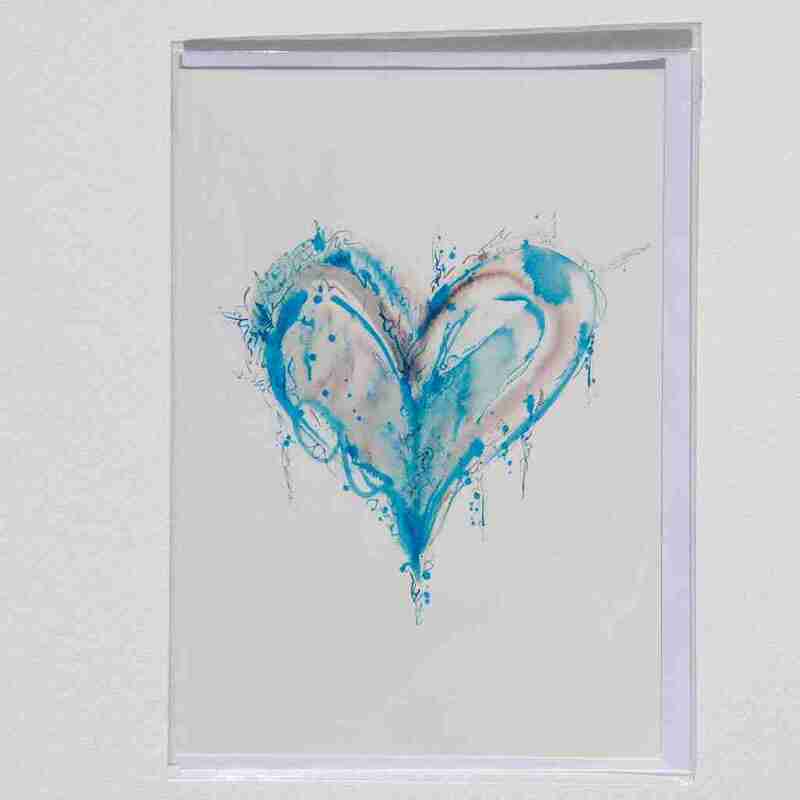 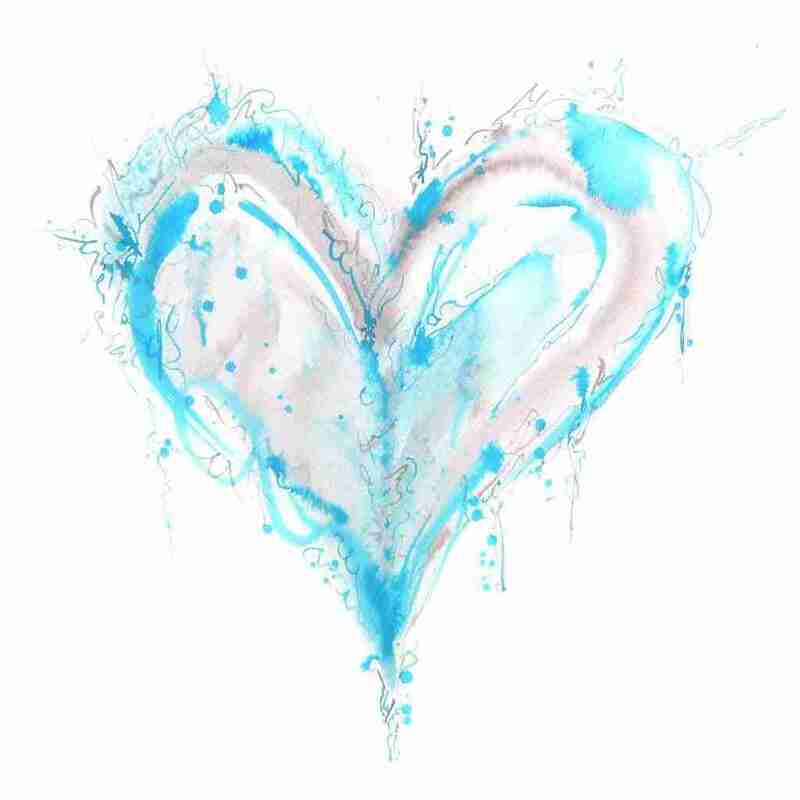 This ice blue watercolour love heart, that has only recently been made into a greeting card, due to popular demand. 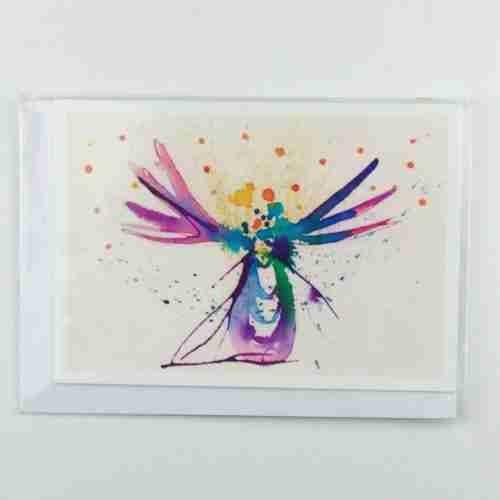 The original painting is A3 in size and there are also A3 prints of this painting available to buy n this site.